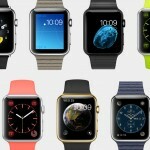 Apple has unveiled its Apple Watch: a smart, stylish wearable device that can keep users connected to iOS in an innovative and exciting way. Outlining the device on-stage at the Flint Center in Cupertino, California, Apple showed-off the device’s useful notification feature. You see, with the device users can reply to text messages, but not using an on-screen virtual keyboard. Instead, the Apple Watch analyzes incoming iMessages and SMS messages, and presents a list of precomposed replies on its display. Users can then touch to select a partcular message in order to respond to the recently-delivered text. 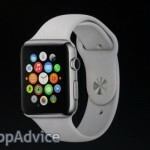 It’s also possible to send animated emoji using the Apple Watch, or to dictate a message. 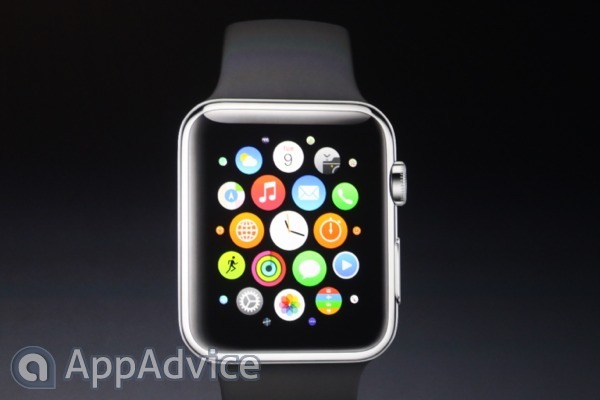 Audio messages and locations can be shared from the smart watch, too. Receive and send messages in amazing ways — from your wrist. Send preset phrases, smart responses based on your conversation, audio messages, your location — even interactive emojis. For more information, call by the AppAdvice main page or tune into our live blog.